Osteoarthritis, in cats is a chronic condition caused by loss of the smooth cartilage in a joint. As the cartilage cushion wears away, bones start to rub against one another. This leads to inflammation and pain. Osteoarthritis can be a normal part of the wear and tear of aging, or the result of an injury or joint abnormality. With severe Degenerative Joint Disease (DJD), the degenerated cartilage may actually break away from the bone and become loose within the joint. 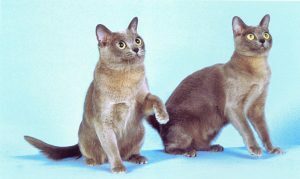 If the cat has had a traumatic injury to a joint, develops a joint infection due to a cat fight, or requires joint surgery, DJD will usually develop in the affected joint. Take your kitty to the vet for diagnosis. This step will involve radiography. Two views will be taken of the affected joints and changes include the formation of new bone around the joint margins. Sclerosis (thickening) of the underlying bone and narrowing of the joint space are also observed. Further laboratory tests are not usually required to diagnose osteoarthritis. 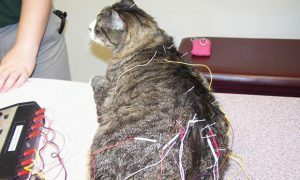 However, as affected cats tend to be older and may have more than one disease, a full investigation should be performed before recommending any treatment. 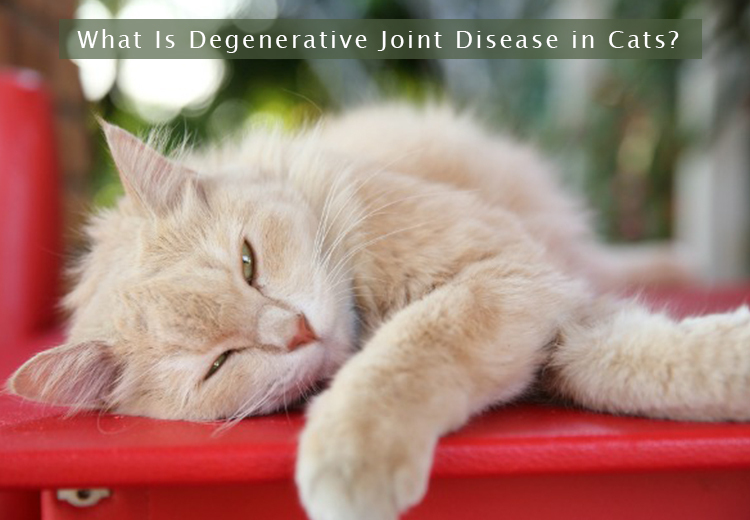 If you cat is suffering from Degenerative Joint Disease (DJD) provide the environmental accommodations they need to prevent joint pain. For example: to get in and out of the bed easily without jumping provide a small ramp. Provide them a soft, comfy bed and which is low in height. You can also give recommended pet health and joint supplements. You can opt for branded cat joint care & hip supplement products after consulting with your vet.